I know it's been months since I wrote. That's because I had very little to report. Now; a little. But it is progress. In that last couple of updates, last spring, I was taking comfort from the support of various friends, and that helped a lot. However, I didn't get any further with getting my head back into the right place; nor my body. The steroid injection on my foot didn't have any lasting effect; maybe because (as I've read) the Plantar Fasciitis is more to do with damage than with inflammation, so it did no more good than an overdose of painkiller; maybe as a result of the onstage running around that I was doing in the farce I was acting in at the time (up and down stairs, across the stage, round the gallery - dear me. In heels. Not in trainers. Painful). Either way, we're now two years on from when it began, and I'm no better off than when it started. I much enjoyed a yoga session with the beautiful Barbara Ives - and was planning to attend one of her classes; I then sustained a really nasty strain to my calf during the aforementioned play, and the class didn't happen. The rehearsals took up loads of time. We went on holiday. And so on, and so on. We had a wonderful holiday in July/August, followed by a brief visit to some friends in the Midlands. Both wonderful experiences. However, the photographs of me on both occasions sent me back into the deepest state of panic. OK, sitting next to one of my slimmest friends in the first photo wasn't a bright move; and the really short haircut in the second one was a bad mistake. But it wasn't good. I could have done without that many 'before' photos in one hit. 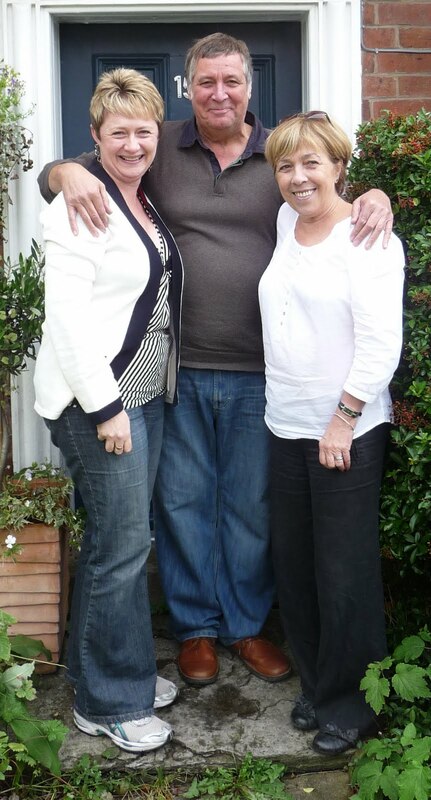 I returned from holiday at my heaviest ever: 12 stone 3. That's 171 lb. As is usually the case, took a few sessions back at the gym; panicked; tried cutting the food down; panicked some more. I read a posting on FaceBook from a friend and local business colleague, Claire Bunton (who specialises in the appearance: she is an image consultant). 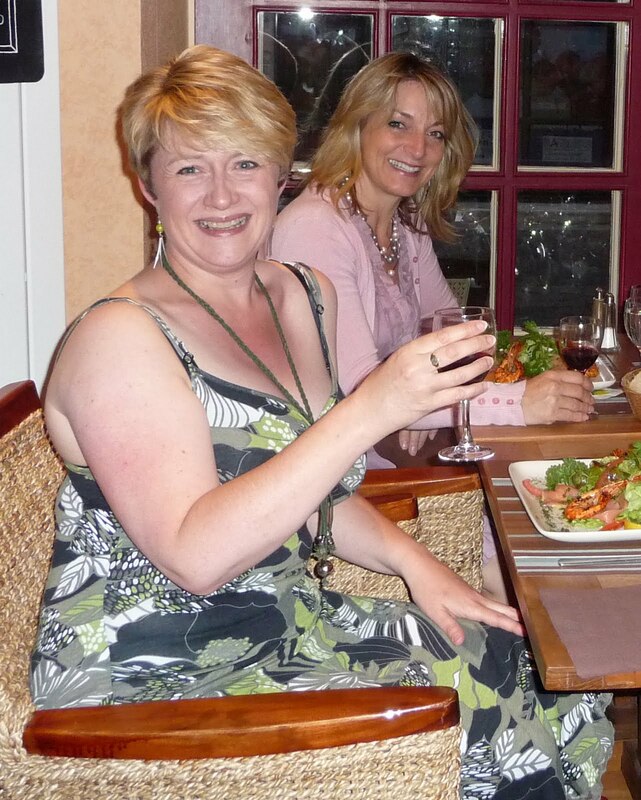 Claire mentioned her recent very positive work on weight loss with a hypnotherapist: Jason Edwards. I read his website, including all the commentary about NLP techniques (which I've done some training in myself in the past). I was intrigued. We had been lucky enough to have a small financial windfall over the summer (which paid for new glasses for my husband, among other things) and said husband was happy for me to invest a little more of it in this possibility. So off I went.